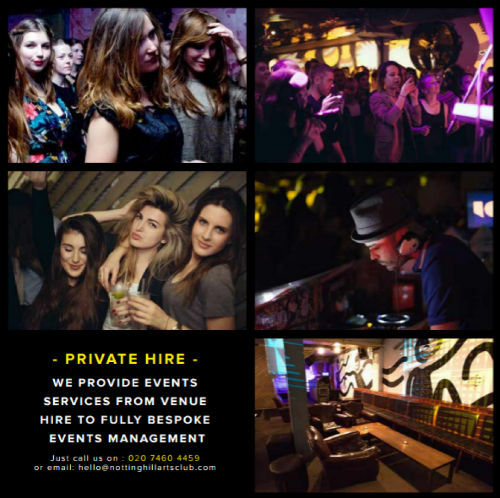 Upgrade your Notting Hill Experience with us and book a booth, table or area for you and your friends. 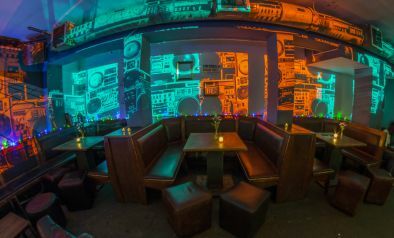 We have three booths and four tables which are available on for all of our nights. Contact us to reserve or for information on our packages.